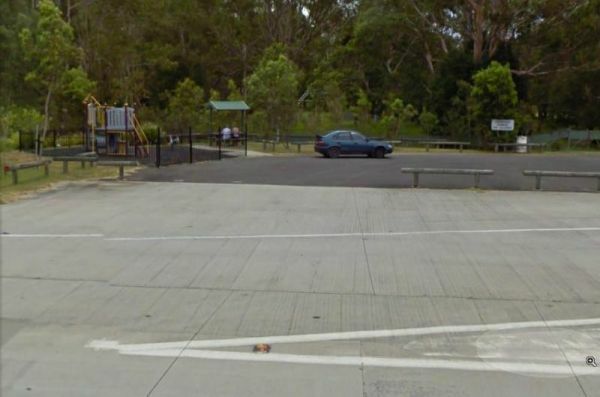 There is plenty of room at the Tyagarah Rest Area, and an area set aside for praking next to the playground. Toilet facilities are provided with wheel chair access, and mobile phone coverage is alo available. You can have your pet here, but it would be best to use a leash.